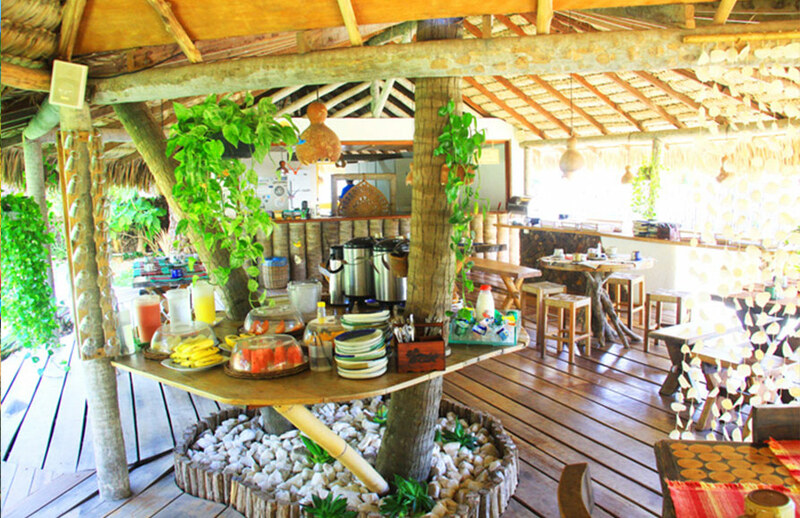 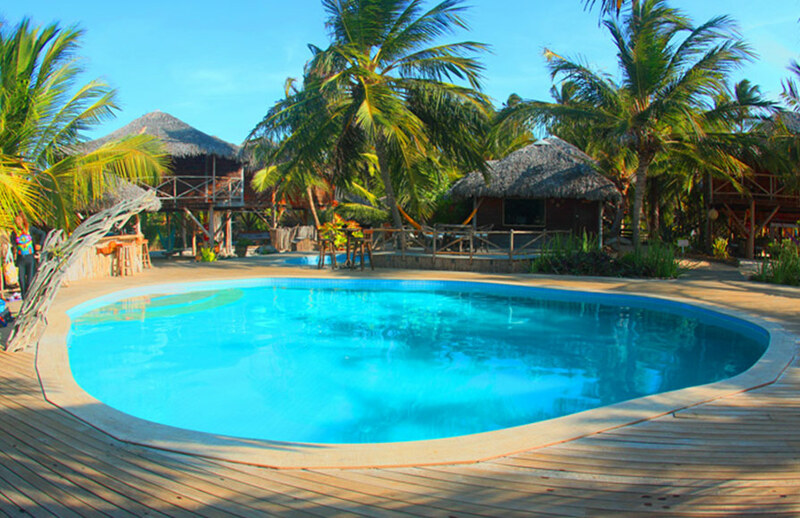 In front of the sea and under a shade of a huge coconut grove, BGK offers its guests hospitality, harmony and adventure. 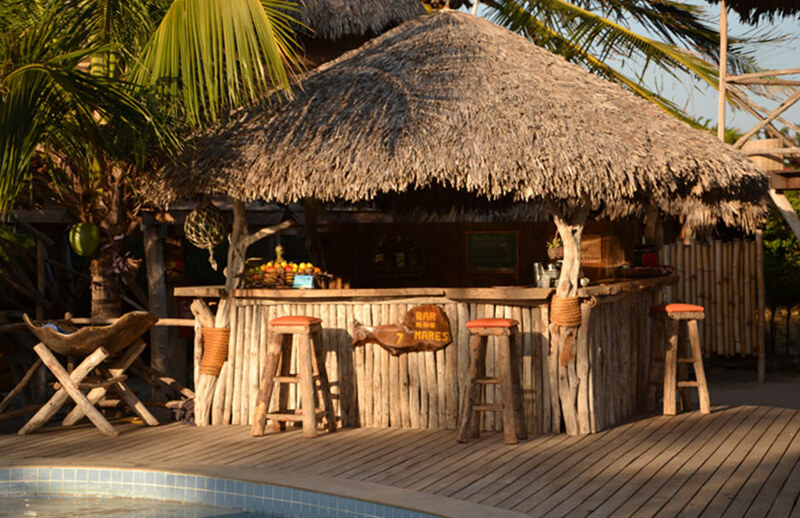 The Pousada integrates the typical and natural characteristics of the region with excellence in services and care. 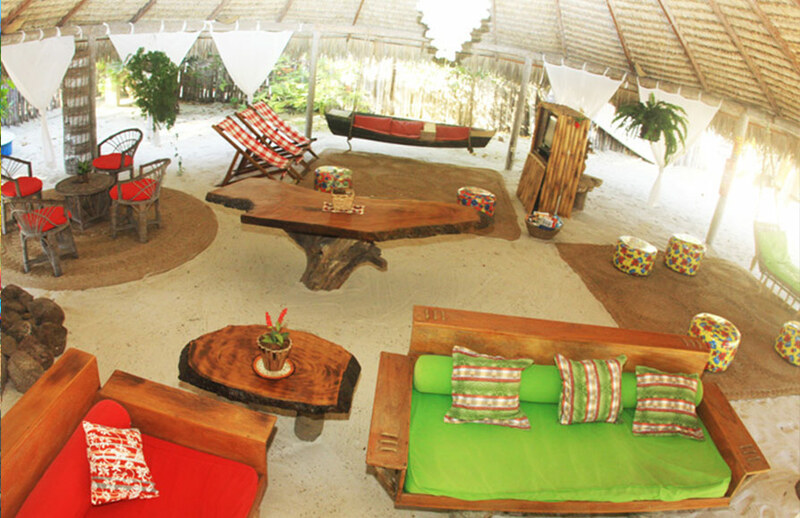 BGK is for those who enjoy the outdoors: sea, wind, poetry and native. 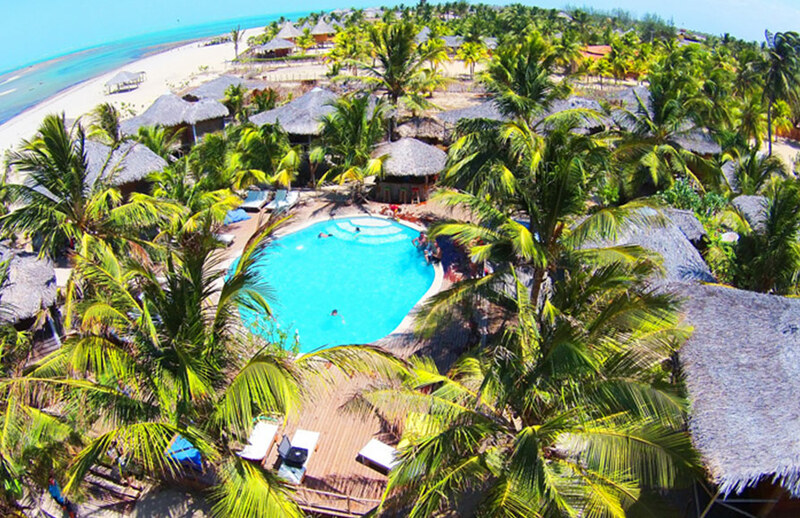 Barra Grande: A hidden paradise in northeastern Brazil. 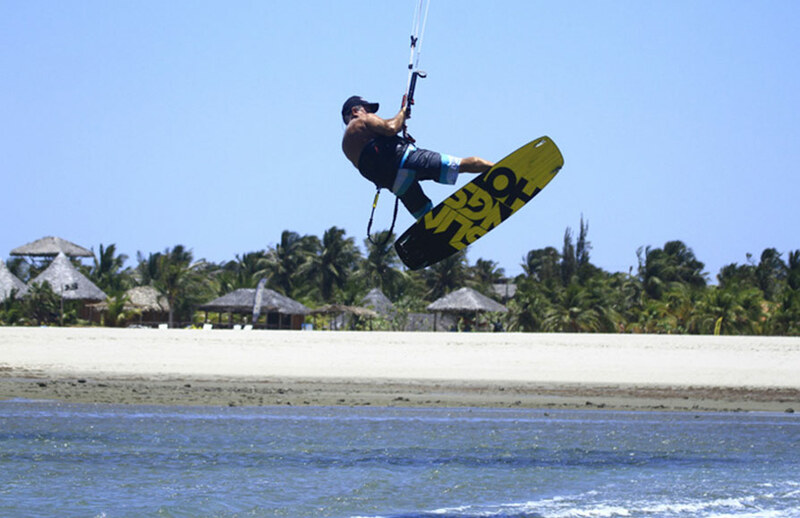 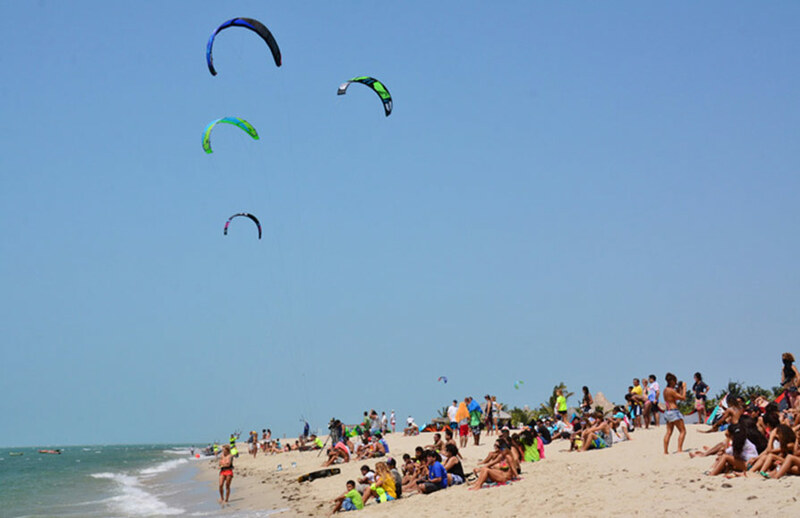 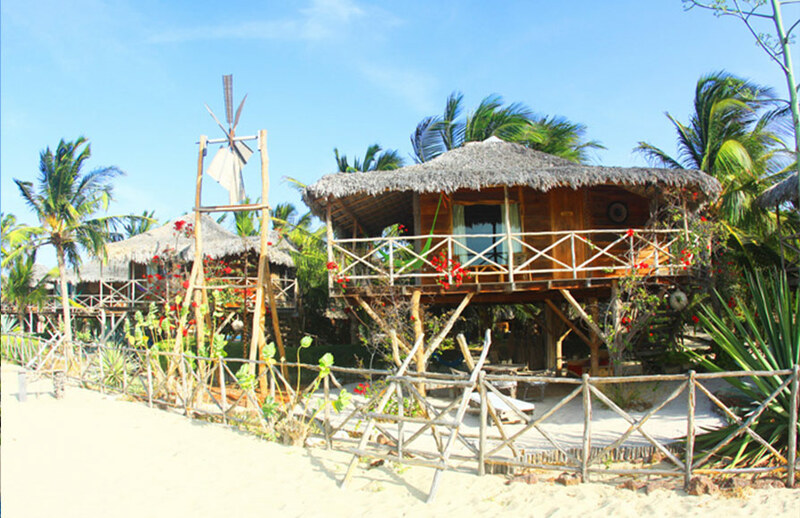 Barra Grande - Piaui: where the wind blows and nature lavishes beauty. 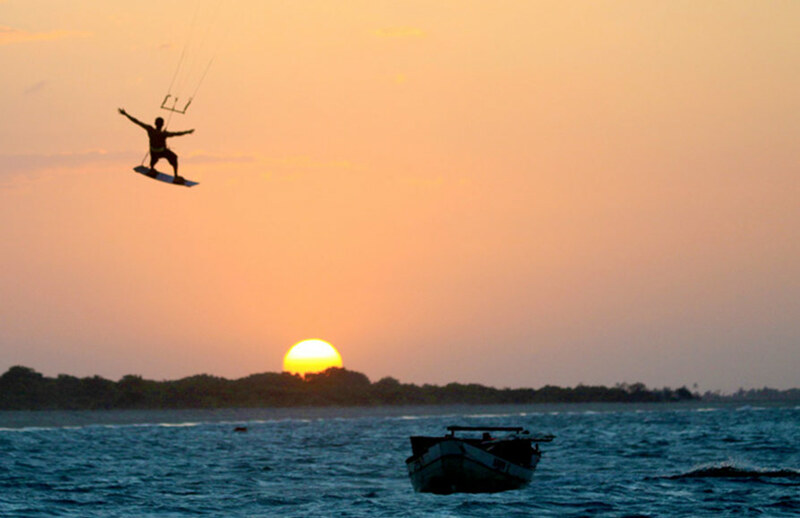 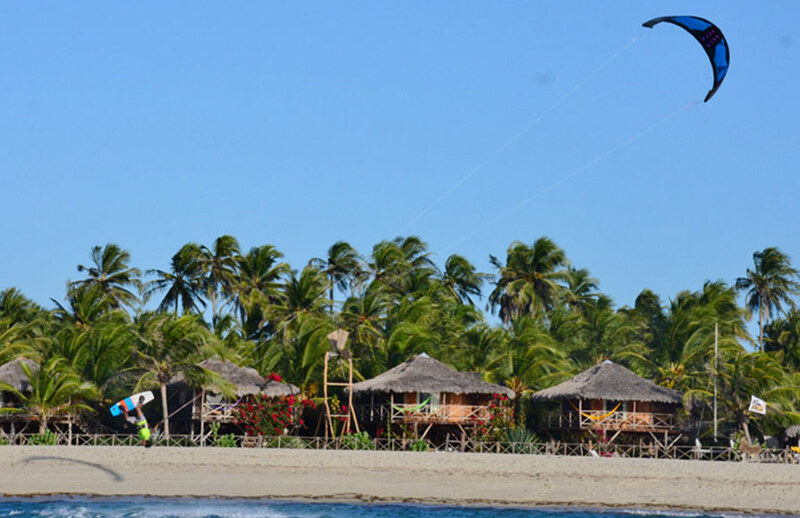 A paradisiacal scenario to host kitesurfers who come in search of the best trade winds and those who are brought by the wind want sun, warm water and quiet beaches. 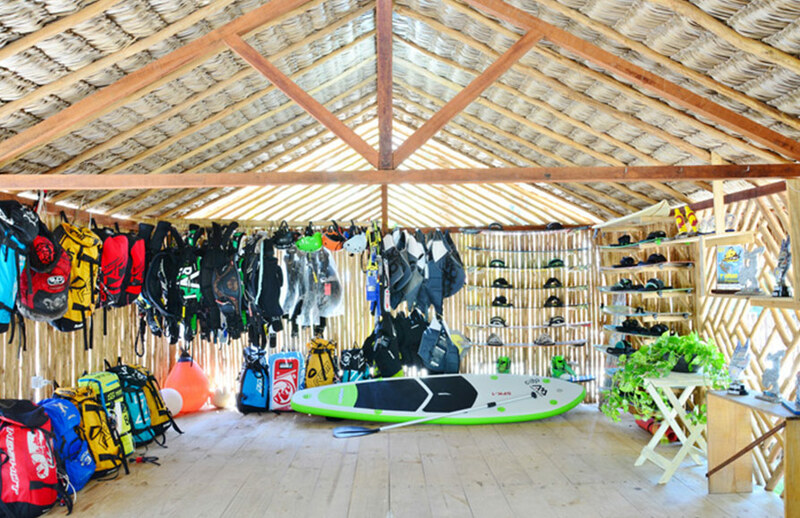 Among the coconut trees, the BGK has a beach bar, kiteboarding school, stand-up-paddle, kayak, massage space, açaí and ice cream kiosk. 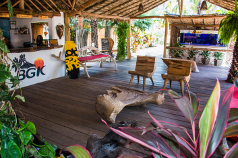 In the restricted area for guests, we offer a diverse breakfast, swimming pool for adults and children, exclusive bar, lounge with television, reading space and parking lot. 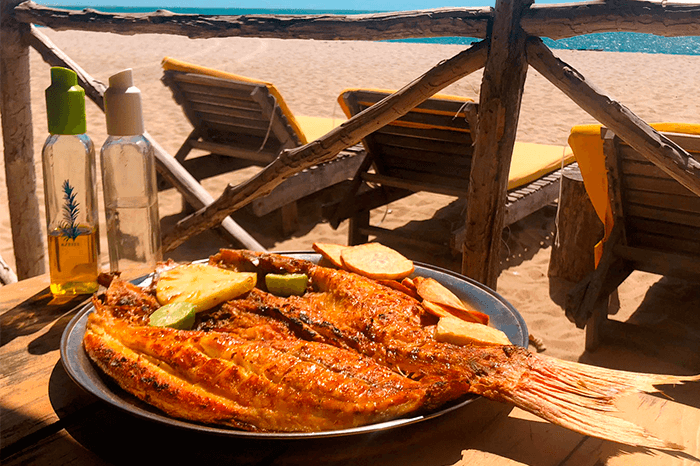 Our menu is full of typical option of the region, focused on seafood. 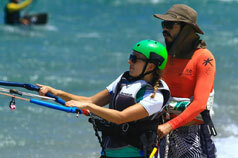 Kiteboarding, SUP and Kayak rental and classes. 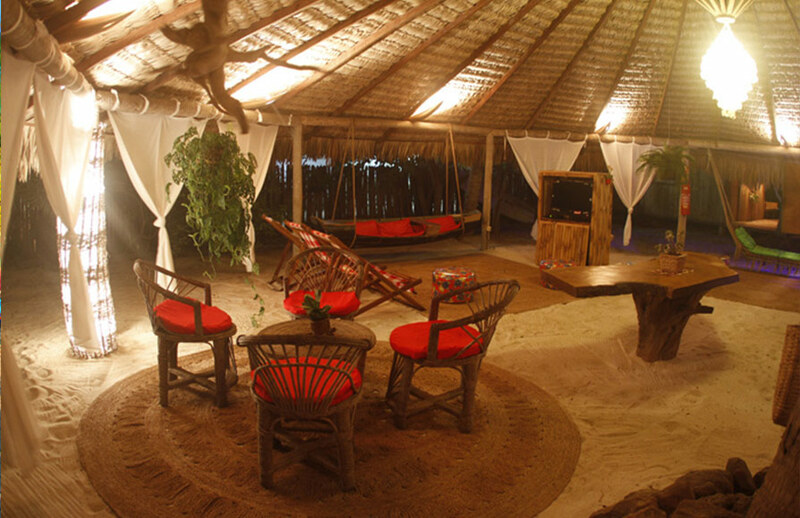 Relaxing and anti-stress massage (pre-scheduling).